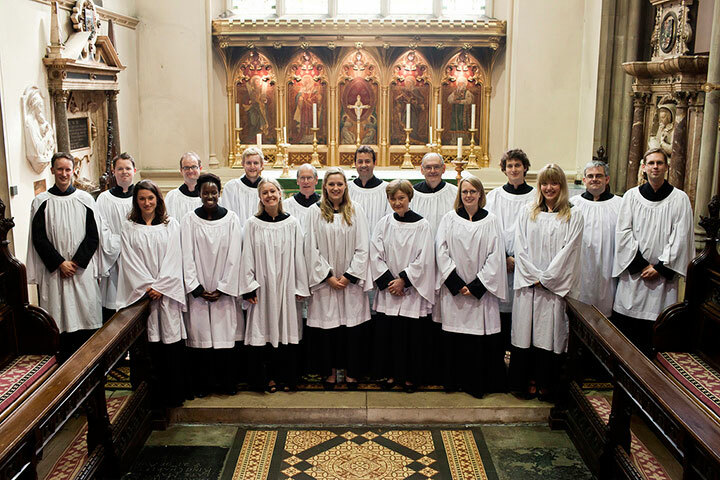 The Parish Choir, under the direction of Jonathan Wikeley, sings for the 9.30am Eucharist and 6.00pm Evensong Sunday services at the church. It is regarded as one of the best choirs of its type in the country. Membership is by audition. Four choral scholarships and an organ scholarship are offered every year and are usually advertised shortly after Easter. We are grateful to a grant from The Ousley Church Music Trust for supporting our choral & organ scholarship scheme. Junior All Saints Singers (JASS) our children’s choir, welcomes girls and boys in year three and upwards and sings twice a term for the 11.30 Family Eucharist. It is directed by Sam Poppleton. The Music by the Bridge series presents concerts each month from February to July. More Music by the Bridge runs from September to December. Details of other choral and musical events are available here.